offers jewelry manufacturing and assembly services to designers nationwide forgoing the need of overseas production. Instead of spending valuable time assembling your pieces yourself, you can outsource the work to us. We keep it all assembled in the USA. We want you to focus more on growing your jewelry business. We are dedicated to small businesses in providing you quality, handmade work. Getting the work done in a timely matter that gives you the breathing room to design more, expand your business, increase sales and profits. Let us be your one stop choice for all your handcrafted jewelry needs. All guaranteed. 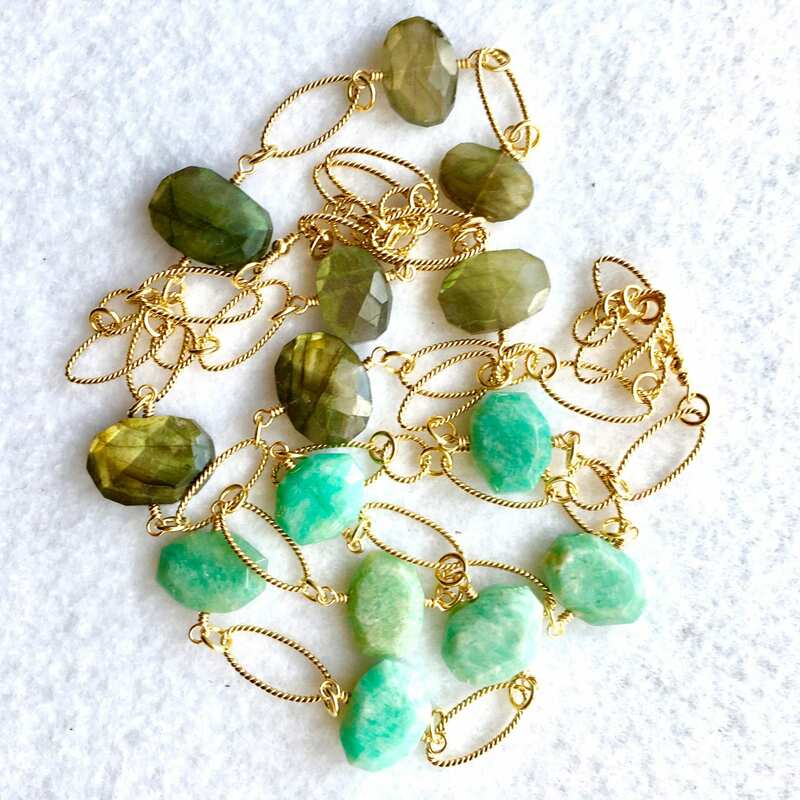 No matter how complex your designs are, we are confident that we can create handmade jewelry that meets all of your specifications and looks identical to your samples. 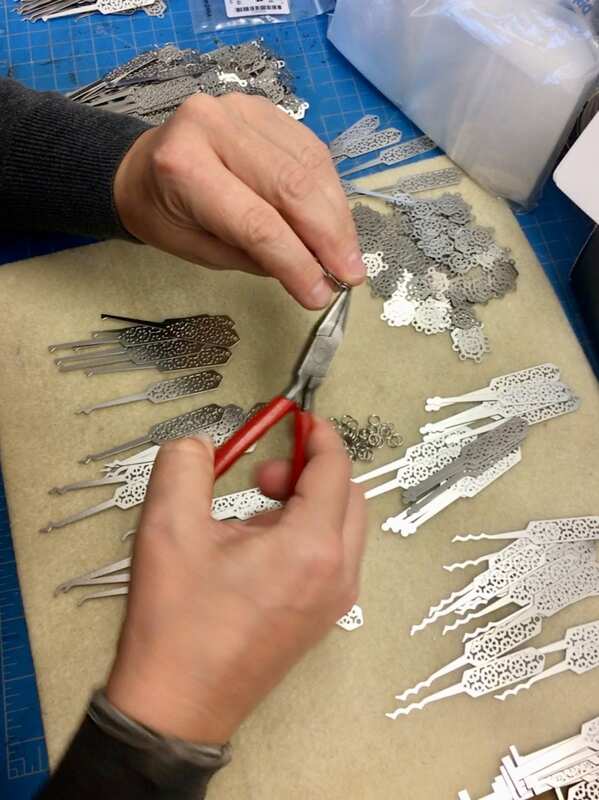 We help jewelry designers keep their jewelry made and assembled in the USA. 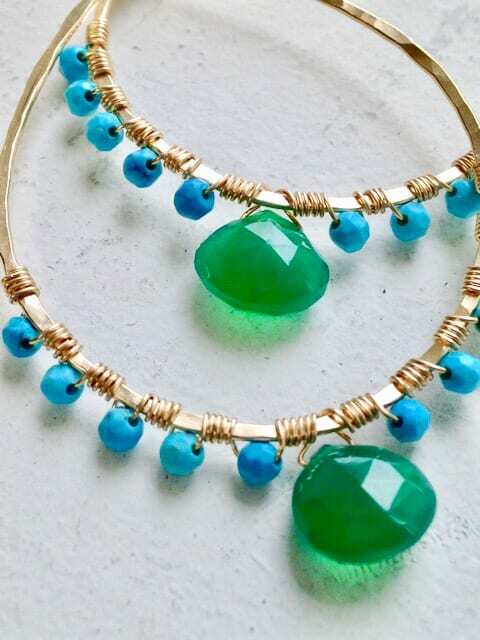 We are experts in assembling quality, handcrafted jewelry for clients nationwide. For years, we have been helping designers who are just starting out to manage their orders with the help of our production team. Our company is your partner in ensuring your orders are filled and shipped back to you on time. We are skilled with technical solutions to make your jewelry better in function and appearance. 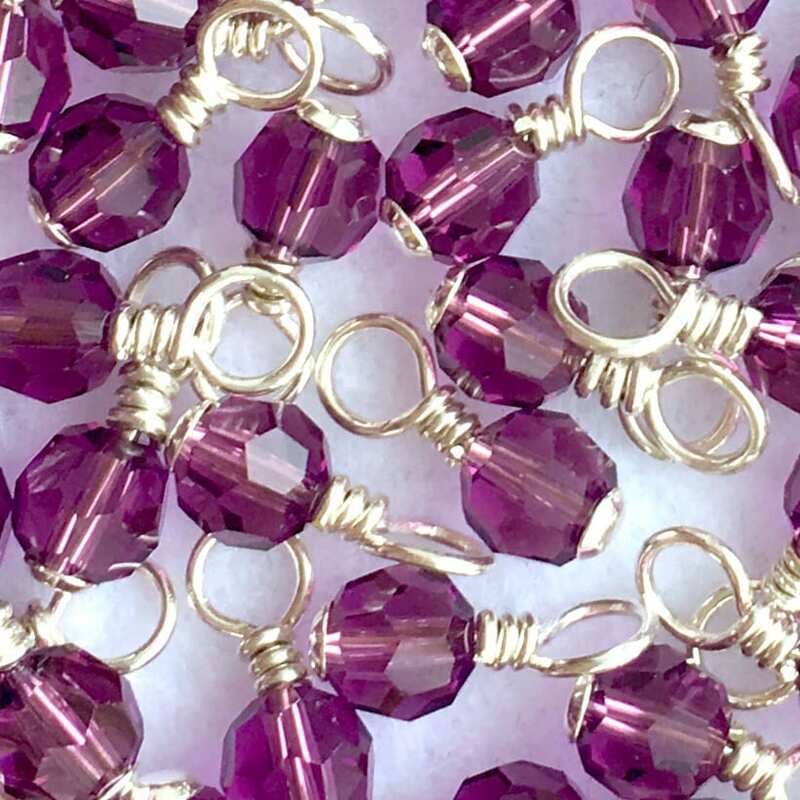 Keeping your jewelry production in the United States relieves the stress of dealing with overseas productions that run into inconsistencies, complicated communication, and shipping costs that include customs with duty taxes. We are experienced in meeting tight deadlines and producing consistently hand made units for your orders. We work closely with you and your company in giving you the best outcome for your jewelry production needs, all here in the United States. We’ve been working with many of the same designers for years. We can provide you with a list of references. We follow your jewelry tech pack specs and sample requirements. If we see a problem, we alert you immediately to avoid costly mistakes and production stalls that might cause you to miss a deadline. 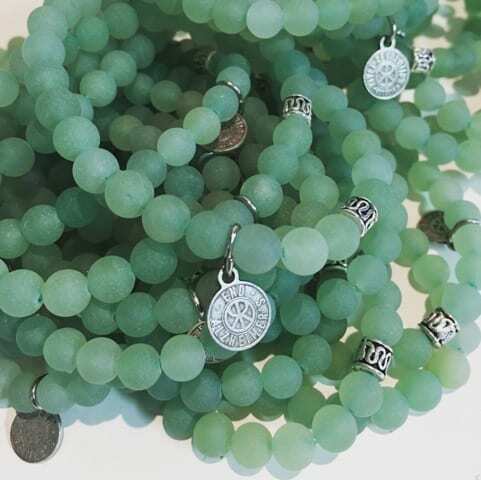 From 100 pieces to thousands of pieces, you can expect the same perfect hand assembled jewelry piece from the first necklace, bracelet or earrings to the last one. 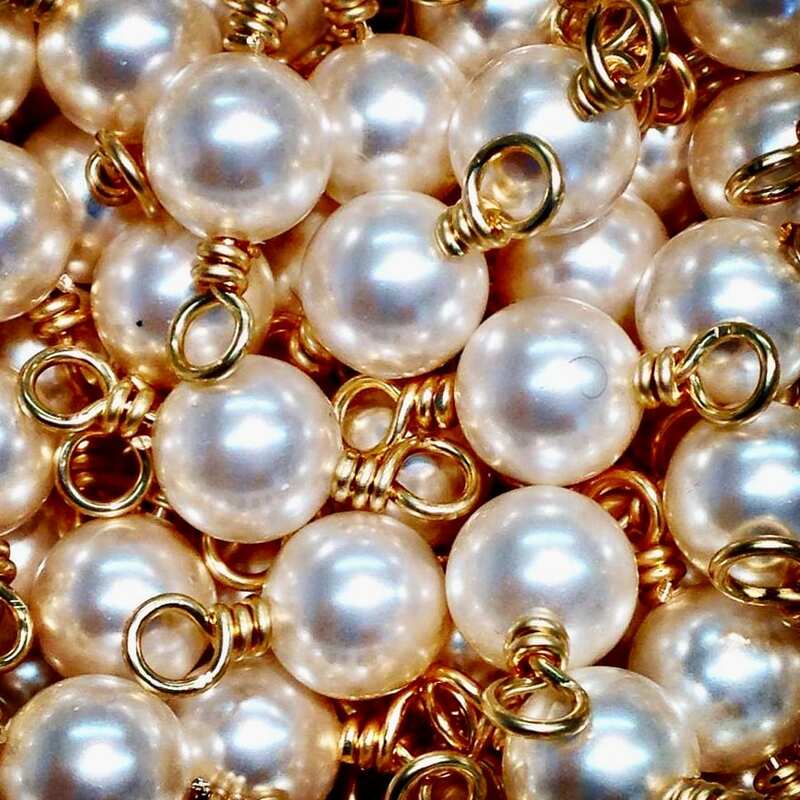 We are proud to maintain the quality of all your finished jewelry. We love seeing your business grow with our help. If there’s anything we can do to help you expand and elevate your brand, let us know. We are proud to offer our service to you and look forward to help you keep it made in the USA. 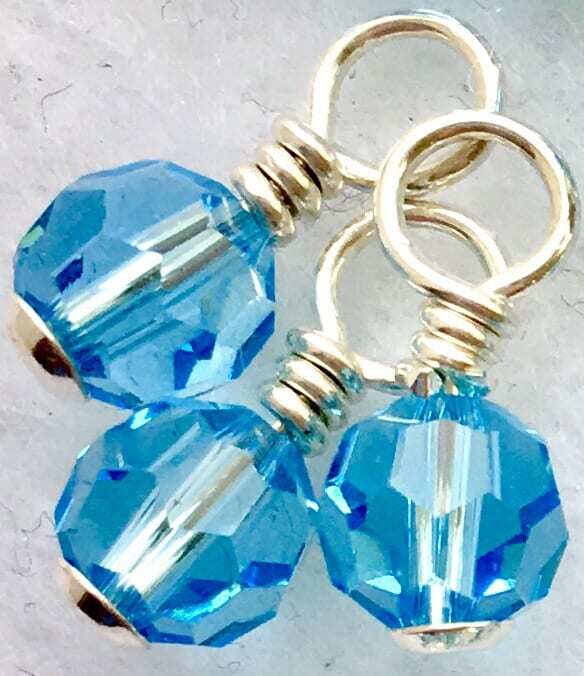 We are The Jewelry Assembly Chicks that cover a wide set of skills in all aspects of jewelry assembly. We are proud to help our customers manage their heavy production demands of seasonal market shows as well as wholesale and retail orders. At JewelryAssembly.com, we love seeing our customers’ businesses grow and achieve success without the burden of overseas outsourcing. 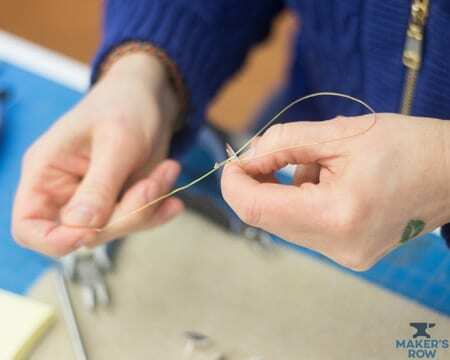 We work closely with you to reach the highest quality for your jewelry assembly needs, all here in the United States. 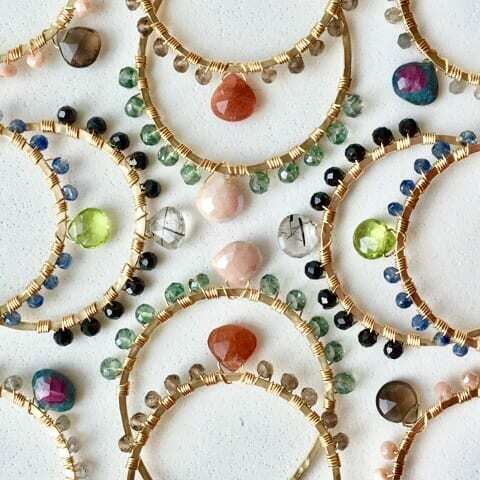 Melinda O’Keefe began designing her own jewelry in 1997. 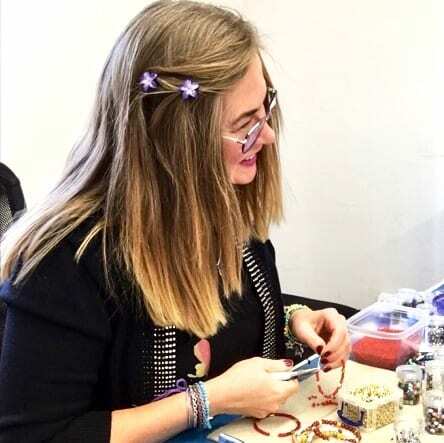 She started this side of the business, of jewelry assembly, to offer the same kind of help to jewelry designers nationwide in 2007 with Melindesign. Starting in 2019, the company became JewelryAssembly.com. She now owns a full service jewelry assembly studio in the Hudson Valley Region in New York.